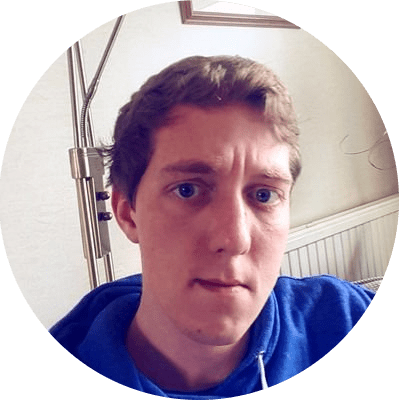 Writing for CityAM, Matt Kilcoyne explains why the UK should embrace free movement and trade with Canada, Australia and New Zealand, and open up a new world for British citizens outside of the European Union. The flags around Parliament Square are up, the hotels, bars, restaurants, and meeting rooms of the City are fully booked, as the heads of 53 Commonwealth governments fly into town. But while we’re rolling out the red carpet for visiting dignitaries, there’s a chillier welcome to their citizens. Immigration has taken a beating politically over the past 20 years, and if we’re going to rebuild the case for it, we should start where it is popular. The obvious starting point is where we have the strongest connections already: our sister nations in Canada, Australia, and New Zealand (our fellow CANZUK states). 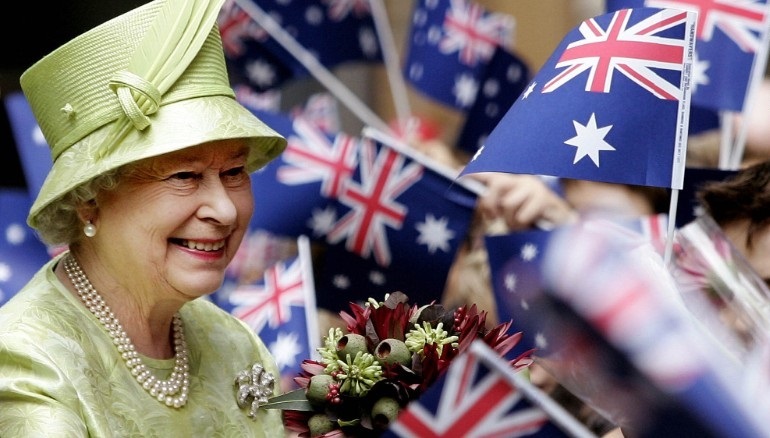 There are more Britons living in Australia (over 1.3m) than live in all of the EU states combined. There are a further 600,000 in Canada, and over 300,000 in New Zealand. But the numbers in newcomers to the UK have been decreasing. The reason is clear. We’ve been raising the cost. Our politics-driven numbers target has led to an insane application system. On top of the salary requirements of a minimum of £35,500, when firms apply for a Tier 2 visa for a worker from non-EU countries they need to jump through myriad costly hoops. First, they have to get a sponsor licence, then apply for individual visas (including ones each for their kids and spouses), often pay for a priority service fee, a fee for a certificate of sponsorship, an immigration health surcharge, and an immigration skills surcharge. Even those with ancestry in the UK have to shell out £496 to apply for a visa here. Add on top of these the legal fees. Before you’ve even got an Aussie, Canadian or Kiwi to the country, we’re talking over £8,000 to lawyers and a further £2,000 to the Home Office. And for what? To hamper growth and harm relations between friendly countries. What’s odd is the duplicity of all this. We appear to be perfectly happy to share all our secrets and commit our forces with these fellow Five Eyes countries’ governments, but Theresa May has decided we’re not so keen to share our country with their citizens. The Prime Minister is wrong to believe that the British people think the same way as her. 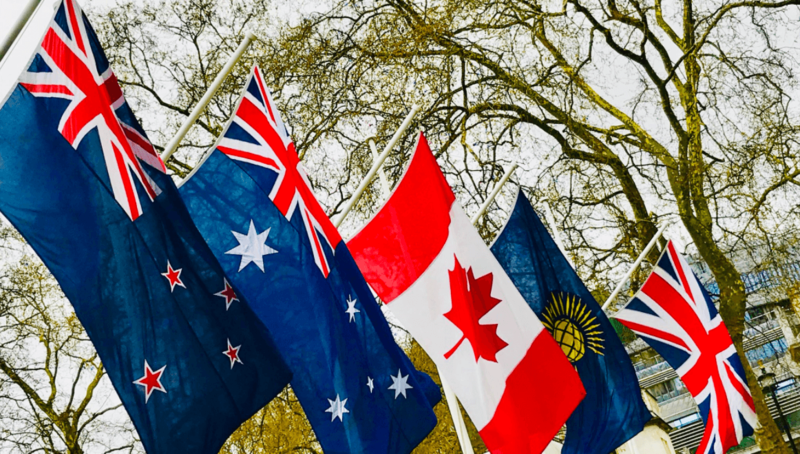 CANZUK International, which pushes for free movement between Canada, Australia, New Zealand and the UK, has an online petition with over 200,000 signatures calling on governments to open up to each other. In a poll of 2,000 people in each state conducted in 2017, it found that the vast majority of those surveyed were in favour of free movement within the CANZUK countries – 64 per cent supported it in the UK, 72 per cent in Australia, 77 per cent in Canada, and 81 per cent in New Zealand. There’s a strong business case for free movement between these countries too. London remains the top of the global financial centres index, with Toronto, Sydney, Melbourne, Montreal and Vancouver all in the top 20. Frankfurt, the only other EU city in top 20, came in last place. The wealth of expertise in these Commonwealth cities is unparalleled and complementary. The threats to London’s preeminence from barriers to trade put up by the EU after Brexit could be mitigated by opening up to new markets, and increasing London firms’ access to talent available from these centres of financial excellence. Of course, it is not just these countries from which we want to be nabbing the best talent. Fast-growing Commonwealth countries like India hold promise too. The Royal Commonwealth Society has called, rightly, for visa liberalisation between the UK and India. Even merely copying the system the UK has with China would reduce the cost of a two-year visa from £338 to just £89, and allow travellers to make repeat visits within two years. There are 1.4m Britons of Indian descent in the UK, and a further 110,000 directly employed by Indian-owned businesses. Our unwillingness to extend this agreement has been a barrier to trade negotiations between the EU and India. If we want a deal after Brexit, we should be receptive – not least because it will make us richer in the long run. Finally, getting sensible about free movement would be a way to engage and inspire younger generations. Young people in each CANZUK country were most receptive to living in each of our diverse and multicultural powerhouses. Rather than bus pass gimmicks, the government should bestow upon young people a huge new freedom by opening up the world to them. It might even make the phrase Global Britain mean something.